The original essay consists of three parts. Part I, not reproduced here, deals with the Vietnam War and the influence of intellectuals and ‘advisers’ in government and public and foreign policy. 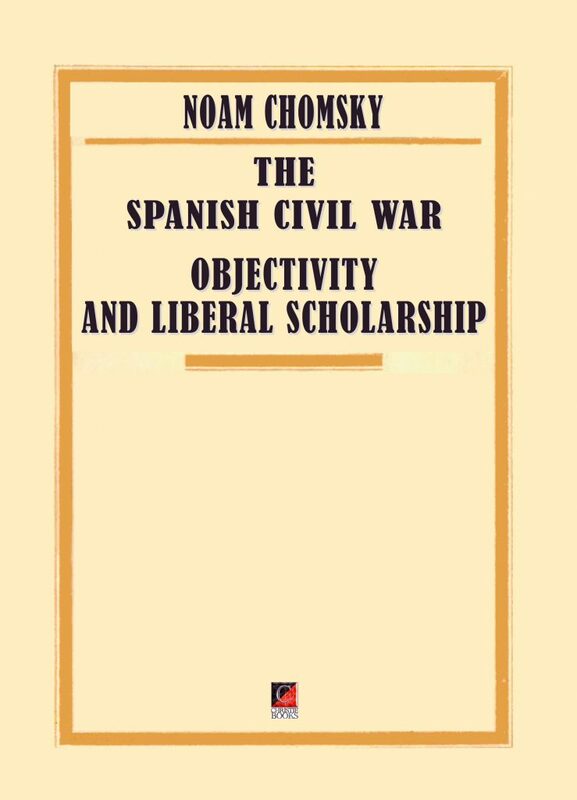 The present extract, Part II, focuses on the Spanish Civil War and how the so-called objective ‘conservative, ‘moderate’ and liberal’ intelligentsia use elite ideology and bias to manipulate and mould public opinion. Part III is Chomsky’s summation and conclusion.